Technology certifications help you stand out. 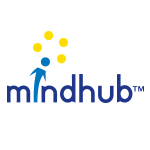 With industry-endorsed evidence of your skills, you can demonstrate your willingness to embrace new technologies from the world’s leading brands. Not only do certifications help you distinguish critical skills, but they also help to propel your career forward. On average, Microsoft certified technologists earn 15% more than their uncertified peers. Certified employees are often entrusted with supervising their peers, putting you on the fast track for a promotion. While certification is extremely valuable, we know it can be intimidating to register and prepare for an exam. Microsoft Exam Replay Plus and Exam Replay Plus with Practice Test give you not one but two exam retakes at a discounted price, so you can rest easy knowing you have extra chances to take the certification exam if needed. 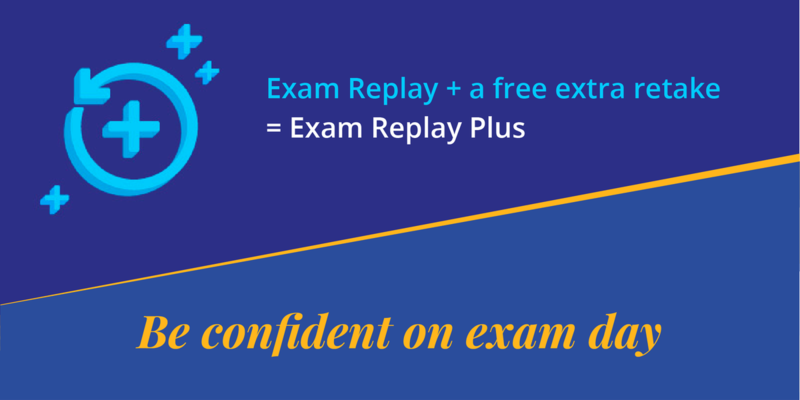 Buy an Exam Replay Plus or Exam Replay Plus with Practice Test before September 30, 2018 to feel more confident than ever on exam day.